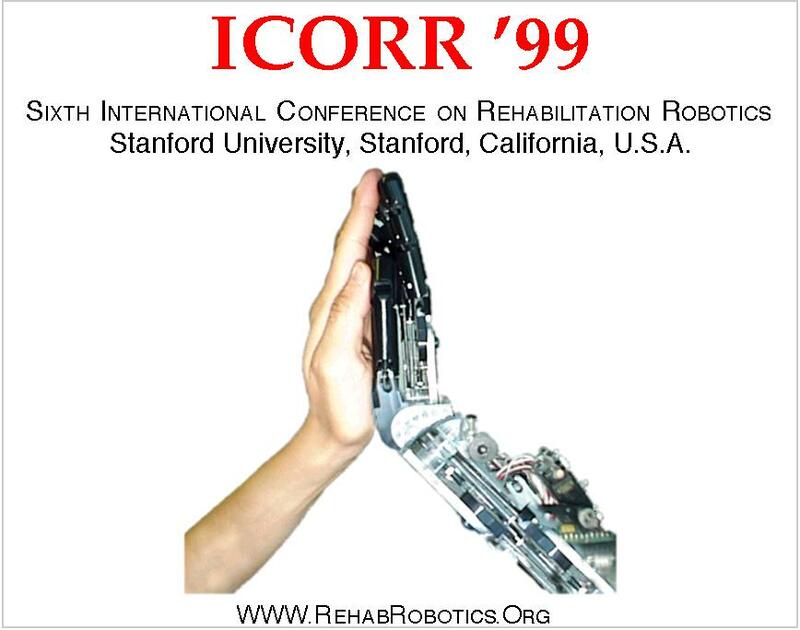 The costs of these materials reflects production costs incurred as part of the ICORR '99 Conference, and includes no profit to Stanford University or any other business entity. Shipping via first-class airmail is included in the price; items will be shipped within 30 days of receipt of payment (ICORR' 99 videotape projected to be available Aug 1, 1999). The ONLY payment options are to pre-pay by credit card or check in U.S. dollars. There will be no refunds. We will replace any items that are defective.